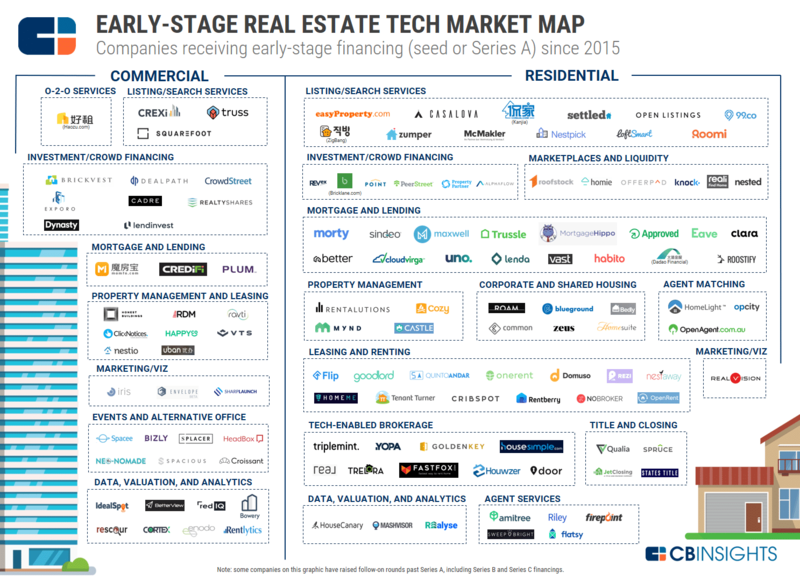 Industry-leading data and analytics company, CB Insights, has included AlphaFlow in its Real Estate Emerging Tech Market Map. We’re honored to be recognized as one of the leading companies in the growing real estate technology space. The team at Alphaflow is dedicated to offering investors the simplest and most diversified solution for investing in fixed-income real estate alternatives through our AlphaFlow Optimized Portfolios. With connections to all the leading real estate crowdfunding platforms, AlphaFlow is a major contributor to this Fintech ecosystem.